Home Parts & Accessories Foot Pegs Bates Rubbers "The Original"
RW002L-100 Bates Round Style Rubber Peg Cover for 1" O.D. Pegs, Shortened .750. 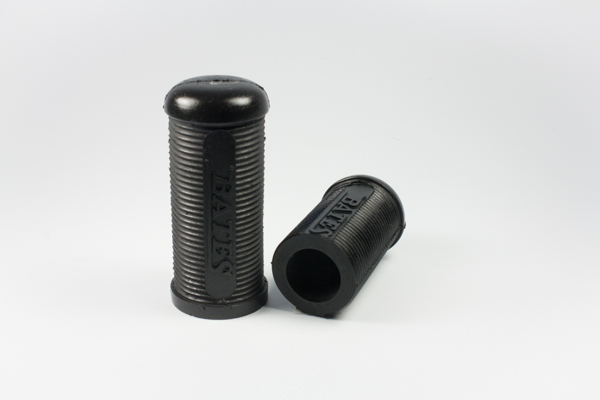 RW002R-100 Bates Round Style Rubber Peg Cover for 1" O.D. Peg, Full Length. 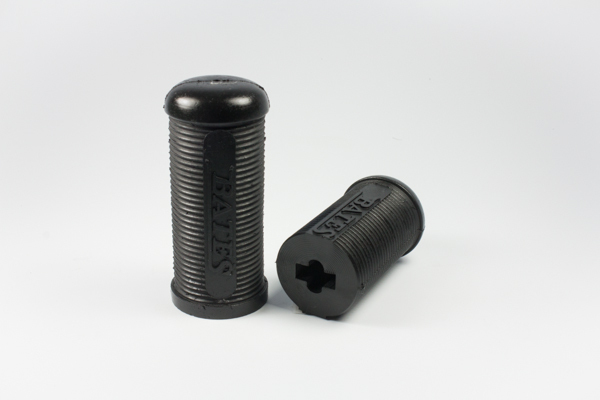 Bates Rubber Peg Cover, Blade Style, Full Length.